2016. Chamber music for countertenor, tenor recorder, baroque violin, viola da gamba and lute. Approx. 20:00. 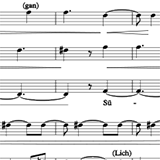 Thema und Variation is conceived as part of a project evolving around text and music in close collaboration with Swedish director Karl Dunér and the Lipparella ensemble. The score is based on the poem Thema und Variation by the Austrian writer Ingeborg Bachmann, from the collection Die gestundete Zeit (1953). 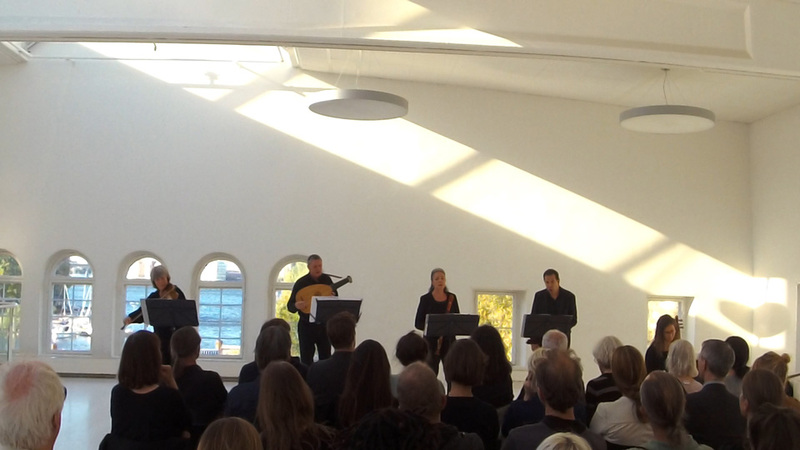 First performance in the entrance to the first Hötorget building in Stockholm September 2016.